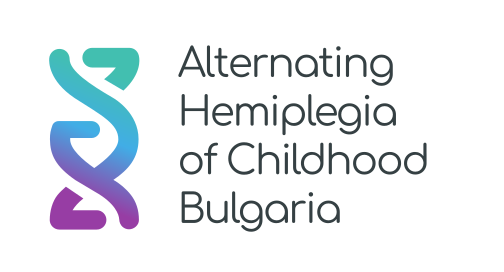 A warm welcome to Alternating Hemiplegia of Childhood Bulgaria as AHCFE newest member. 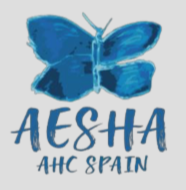 AESHA (the Spanish AHC association) is hosting a Symposium on AHC in Barcelona on February 9th 2019. 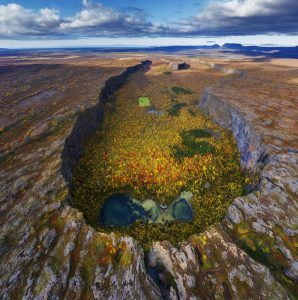 The 8th symposium on ATP1A3 will be held in Reykjavik, Iceland October 3-4th 2019. President of Iceland will open the symposium and Kari Stefansson CEO of DeCode will present. It will be a symposium worth joining and we will have research result from many fantastic researchers. 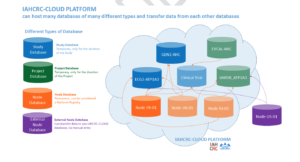 RD-Connect is a global infrastructure that links –omics data with clinical data and available biomaterials to better understand rare diseases and ultimately lead to improved diagnostics and treatments. This infrastructure supports rare disease research worldwide, in particular research funded under the International Rare Diseases Research Consortium (IRDiRC) beginning with the EURenOmics and NeurOmics projects. 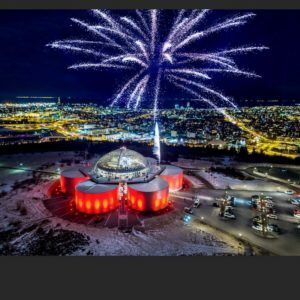 The importance and success of patient representation in rare disease research project governance has been demonstrated. A Joint Patient Advisory Council (RD-PAC) has been established by EURORDIS in the RD-Connect project (coordinating activities with the EUrenOmics and NeurOmics patient representatives) to inform all project coordinators and partners of issues important to patients and guaranteeing a patient-centric approach throughout project activities. 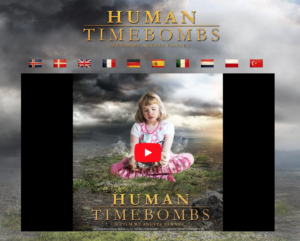 This group contributes the patient perspective to pragmatic solutions for the ethical, legal and social issues raised by –omics research as well as by the integration and sharing of research results and patient data. 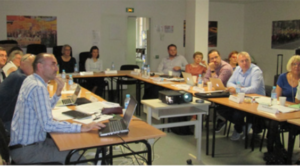 The RD-Connect, EUrenOmics and NeurOmics projects are navigating new research territory that requires capacity building and the RD-PAC also serves as a platform for education.